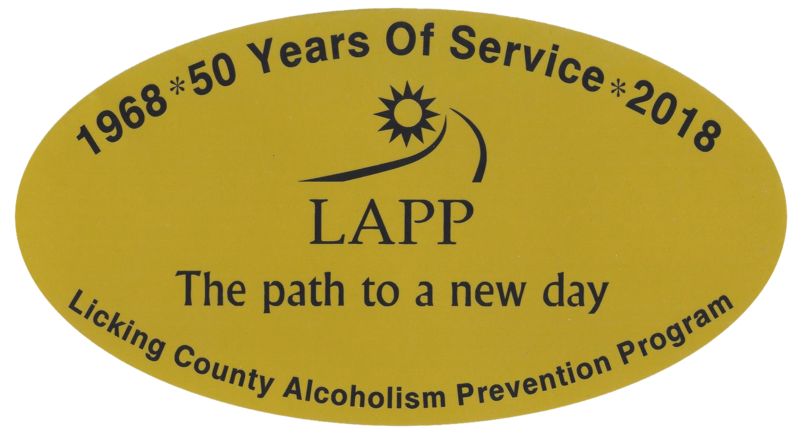 LAPP offers Central Ohio employers EAP services with a Licensed Independent Social Worker or with the appropriate chemical dependency counselor. LAPP will visit employers onsite to offer service and educational programming as well as provide confidential services at LAPP facilities. 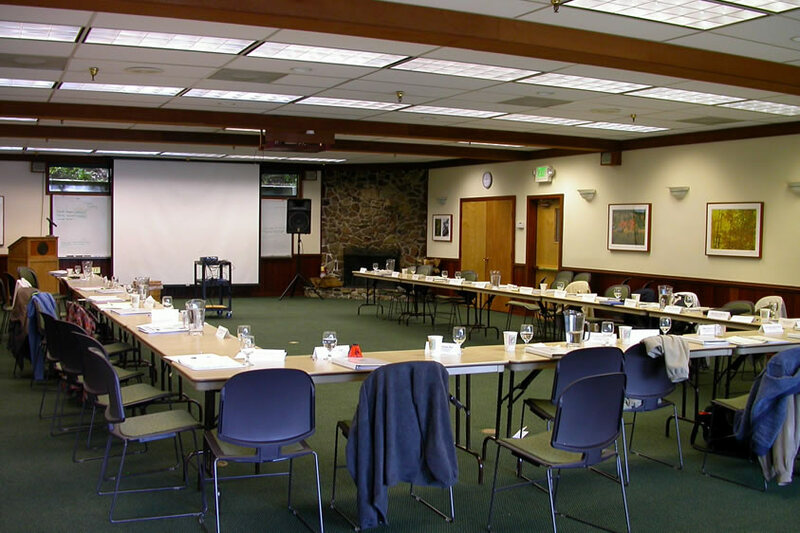 LAPP provides drug-free workplace training which can help meet state contract requirements as well as help to decrease the cost of Bureau of Worker’s Compensation premiums.